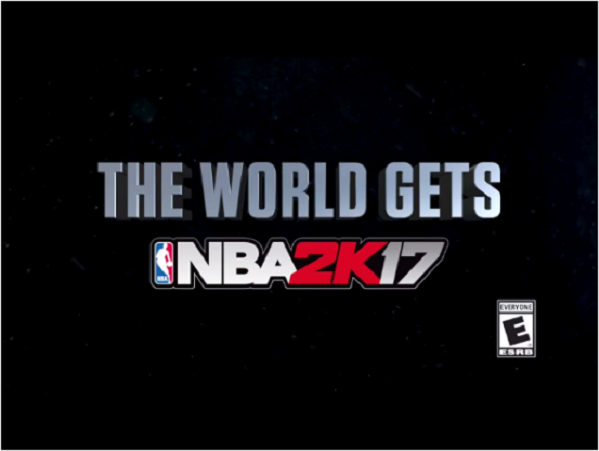 Since publisher 2K Sports announced a new NBA 2K17 trailer on Friday, the latest talk to join the spotlight is “The Prelude”. NBA 2K17 doesn’t launch until Sept. 20, but interested parties can get a leg up on the game’s career mode with "The Prelude," a free download that will be available 11 days early. "The Prelude" will allow anyone on PlayStation 4 or Xbox One to play the introduction of MyCareer, the NBA 2K series’ single-player RPG mode, starting Sept. 9. That’s a full week before NBA 2K17 itself launches for pre-order customers under 2K Sports’ Early Tip-Off program, and it’s unprecedented in the franchise’s history. It’s also the first time since 2012 in which 2K Sports will offer a pre-release demo, or something like it, for an NBA 2K game. You’ll also see narrative cutscenes in which your created baller will interact with high school coaches, teammates and others. The characters include a person played and voiced by Matt Walsh of Veep fame; you can see him in the trailer. The proceedings look very different from "Livin’ Da Dream," the much-ballyhooed but poorly received NBA 2K16 story mode that was written and directed by Spike Lee. It appears that "The Prelude" will end just before the NBA Draft, but your progress will transfer to NBA 2K17’s MyCareer mode if you buy the full game. For much more on NBA 2K17, read our extensive gameplay preview. As its release date nears, there are will be more news released by official. Stay tuned!